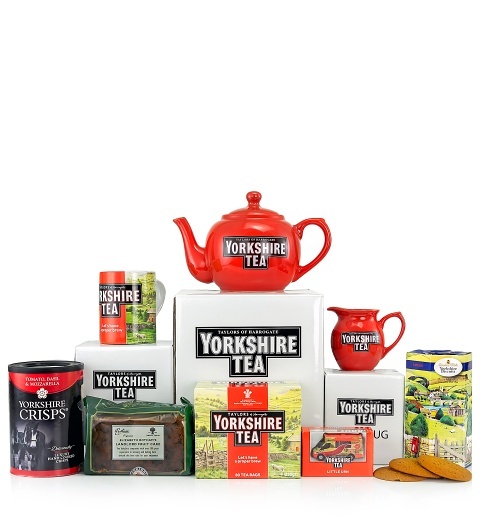 With a teapot, mug, tea bags, and treats, this tea hamper has everything you need to prepare and savour a fine cup in classic Yorkshire style. This hamper is the perfect gift for tea lovers. Since it is a non-alcoholic hamper, it&apos;s also a great choice for non-drinkers!